Sleep Natural™ Announces New Website + Mega Celebration Sale. Sleep Natural, the best Tempur-Pedic alternative is now online! 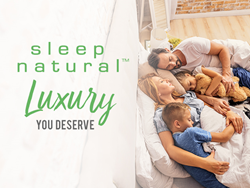 Mark’s Mattress Outlet, a Premium Mattress Wholesaler, Manufacturer and Retailer offering up to 80% off names brand beds across 20 retail stores throughout Indiana, Kentucky and Tennessee, announced today the launch of Sleep Natural™ online. To celebrate they are offering 50% off all accessories now and for a limited time only. Sleep Natural is a premium luxury collection of gel memory foam, latex, and hybrid mattresses made with locally sourced foams and other eco-friendly materials, and is considered to be the best Tempur-pedic alternative on the market today. Mark Hisle, founder and president of Mark’s Mattress Outlet, is excited about the convenience that the new Sleep Natural™ website brings to residents of the midwest and across America. Joint pain, poor circulation, and breathing problems are usually the culprit of sleepless nights. The Gel Collection offers cloud like, and ultra-plush surfaces using a cooling layer of gel memory foam with the subtle support of their patented soft SPA Foams. It’s a side and back sleeper’s favorite surface. You can experience true luxury at an affordable price with their latex collection. Each mattress incorporates rapidly renewable, plant-based materials to offer you guilt-free comfort at an affordable price. If you have aches and pains that keep you up all night a latex mattress may be your answer. Simply browse their mattresses on the new Sleep Natural™ site, and prepare for a better sleep tonight. The Sleep Natural™ hybrid collection is the best of both worlds. It not only offers the best in SPA Foam and Kooling Swirl Gel layers, but it’s coupled with thousands of zoned pocketed coils to help prevent joint and muscle pain through the night. The Sleep Natural™ Hybrid Collection has some of the best valued hybrids available on the market today. From specialized back and side sleeper pillows, to memory foam and bamboo-lined latex pillows, Sleep Natural™ accessories are the most comfortable mattress toppers around. 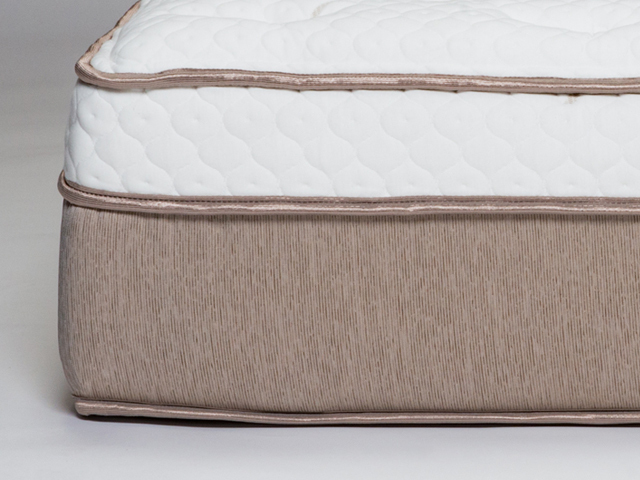 They even manufacture other accessories that will protect your mattress investment, such as their 5-sided Tencel mattress protector, a must-have for anyone who’s worried about the durability of their current bed. The Sleep Natural™ Adjustable Base collection features spa-like features, underneath lighting and the comfort of an isolated head and neck support system. These adjustable bases are comprised of 3 powerful motors that support over 1,000 pounds to give you perfect sleep in any position night after night. These bases also deliver the ultimate relaxation through four massaging motors designed to relieve any types of muscle pain you may incur. The Sleep Natural™ Mega Celebration Sale offers 50% off all accessories now and for a limited time only. Hisle is thrilled that customers all around the midwest have enjoyed improved sleep with his products, and looks forward to bringing a luxurious sleep experience to an even broader audience now that the new Sleep Natural™ website is live. Visit Sleep Natural’s new website at https://sleepnaturalnow.com/. Sleep Natural™ Nightengale ET mattressWhen you want the best Tempur-Pedic alternative, this may be the one! Sleep Natural™ Kool Refresh Side Sleeper PillowThe Kool Refresh Side Sleeper pillow with Perfect Temp Technology uses are new bamboo charcoal Memory foam to create a pillow that offers maximum pressure relief and support. 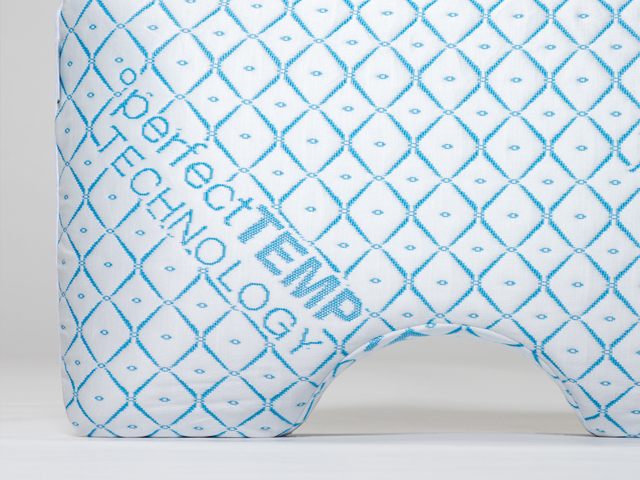 The Kool Refresh Side Sleeper pillow is ideal for side sleepers. Limited Time! New Year Sale! 50% off ALL accessories. 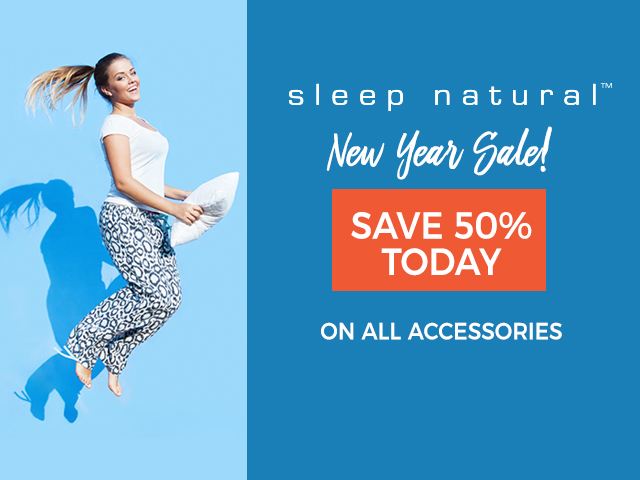 Enter NEWYEAR50 at checkout!Save 50% off all Sleep Natural™ Accessories Now for a Limited Time!